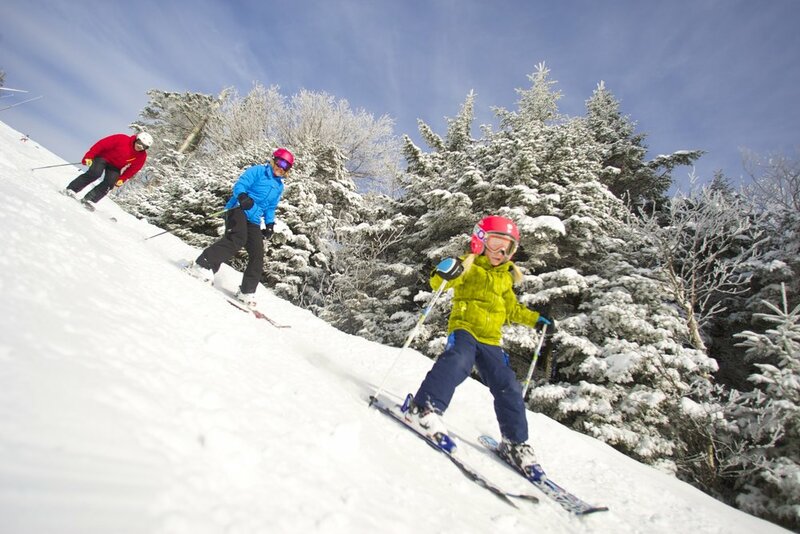 Browse through our collection of photography from Okemo Mountain Resort to get acquainted with it before your ski trip or to relive great memories on the slopes at Okemo Mountain Resort. 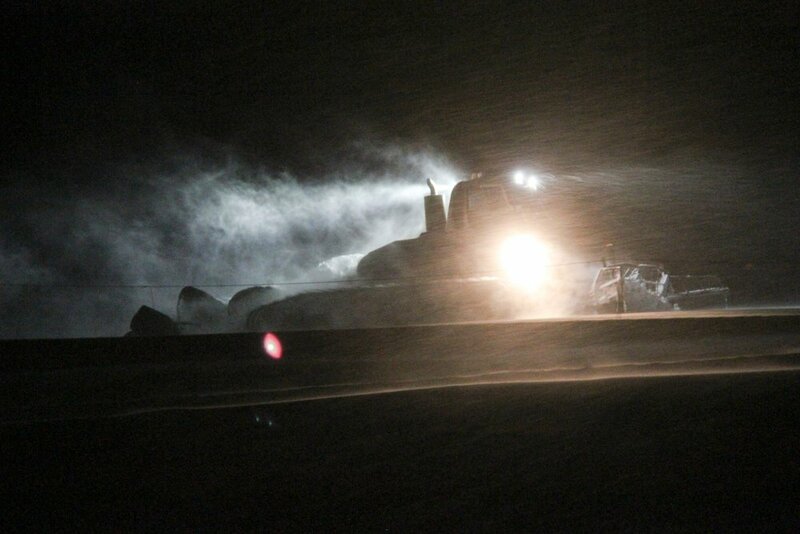 A groomer at Okemo works its magic as more fresh snow falls over the southern and central Green Mountains this week, too. 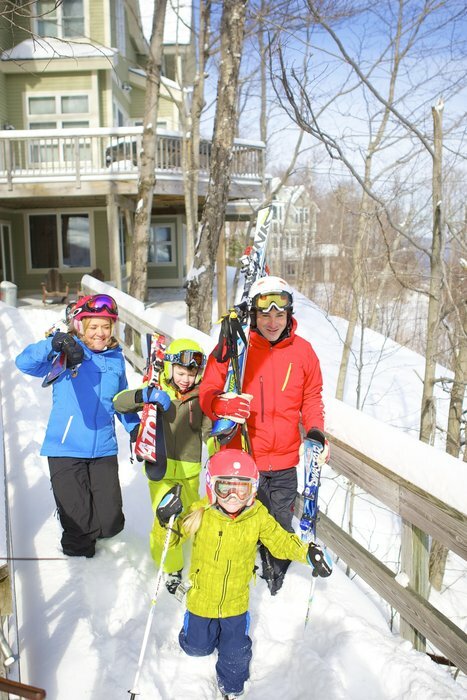 Family time, Okemo-style. 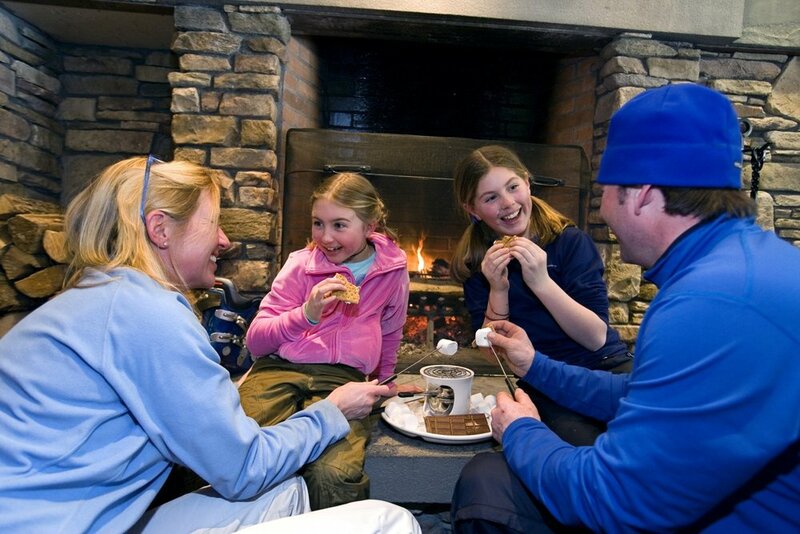 S'mores in front of the fireplace. 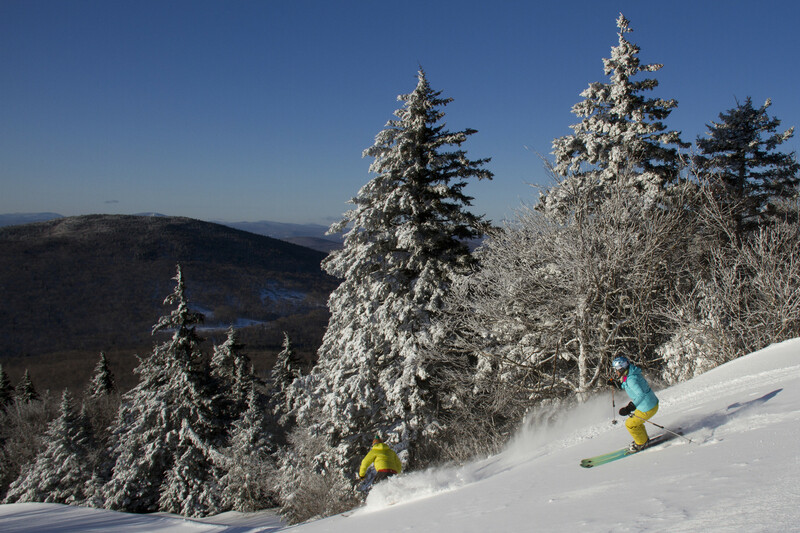 Photo courtesy of Okemo Mountain Resort. 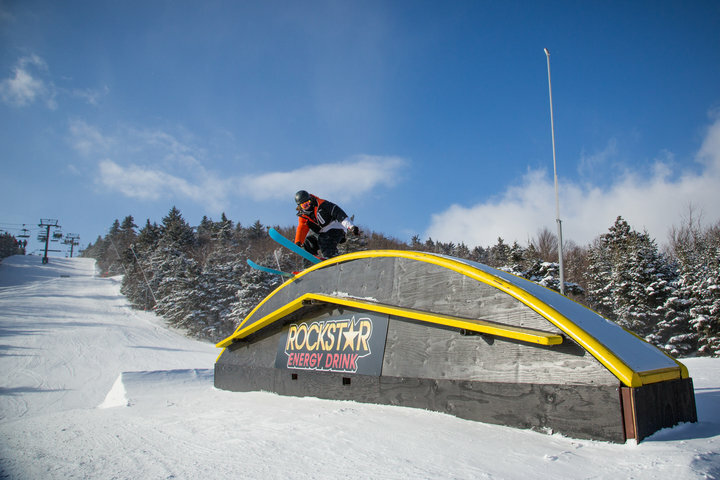 Catchin' some after gettin' some at Okemo Mountain Resort. 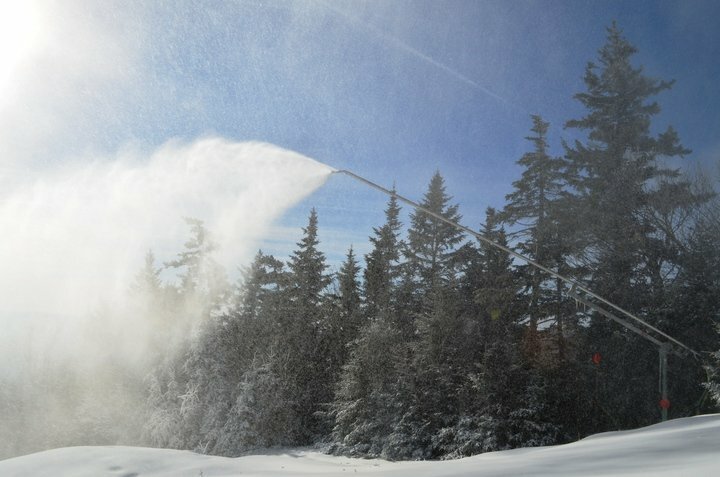 Okemo added 100 new snow guns to their arsenal for 2014. 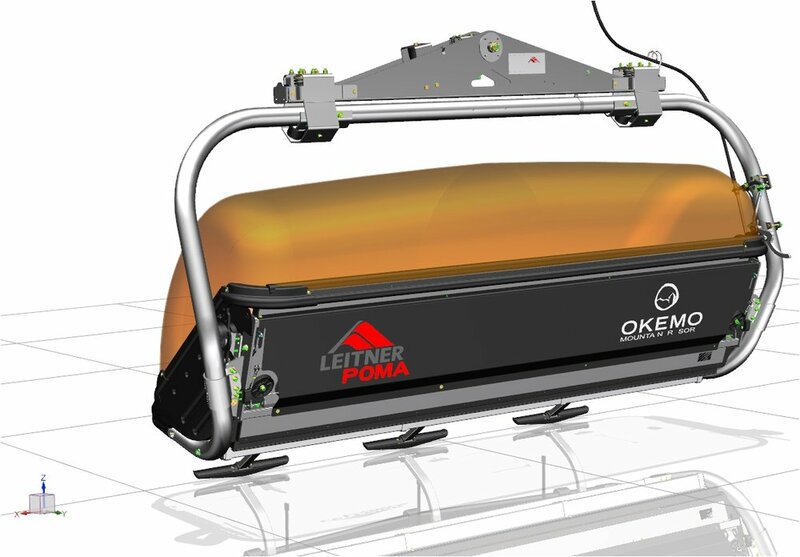 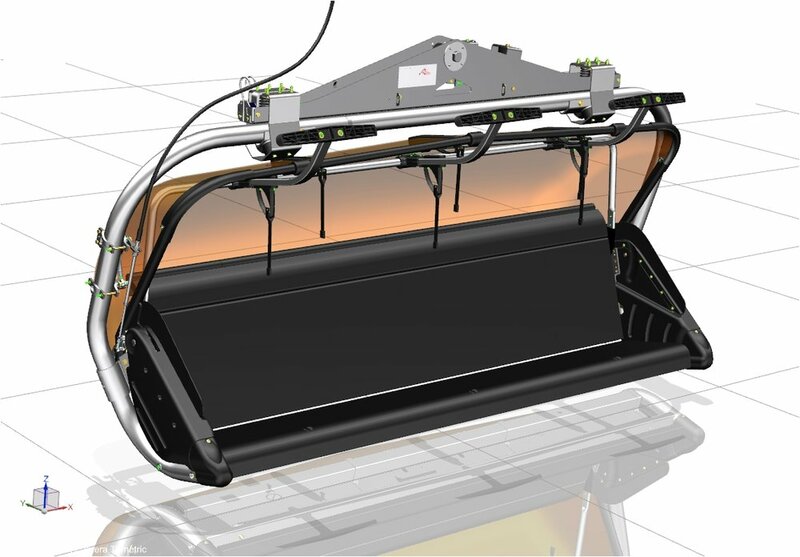 New Leitner-Poma six-person heated bubble chair opening at Okemo. 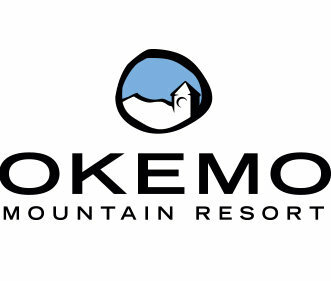 Okemo has partnered with Snow Park Technologies for consulting on terrain park design and development. 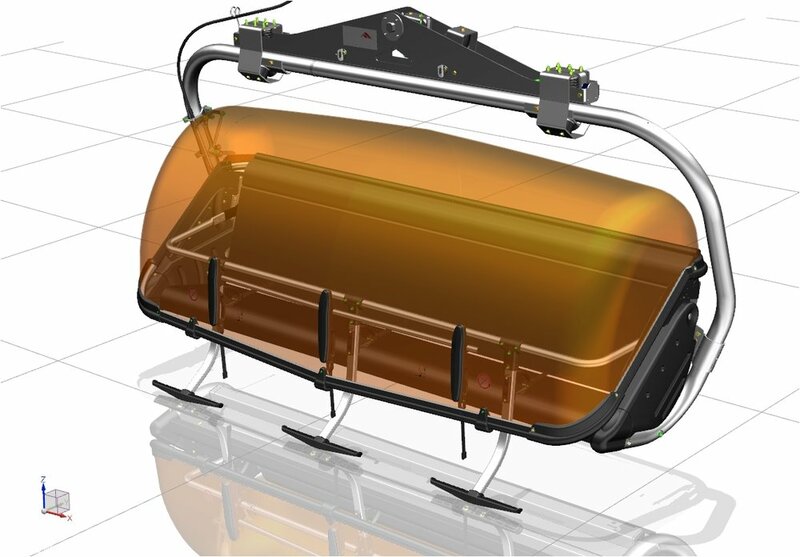 Okemo's new Sunburst Six heated bubble chair. 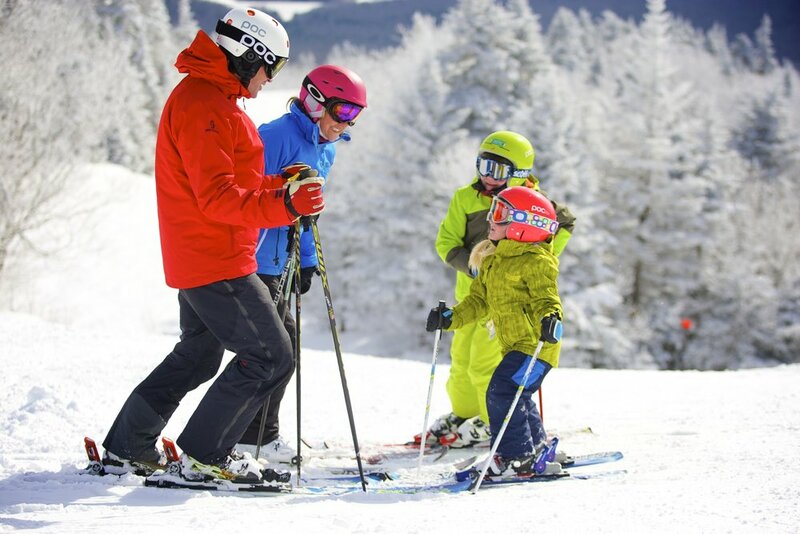 Skiers with kids in-tow praised Okemo for going above and beyond to make families feel welcomed and appreciated. 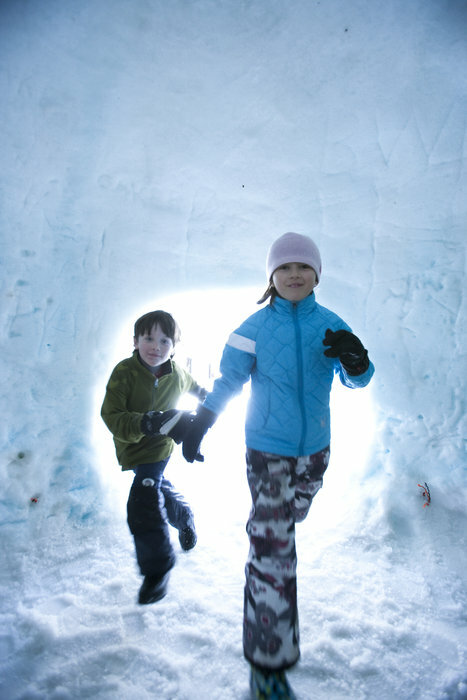 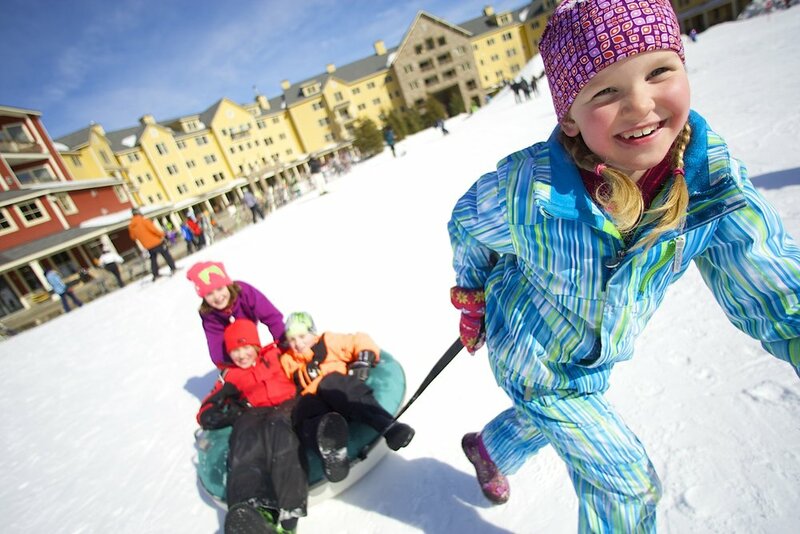 Okemo has uncovered the perfect formula for family-fun activities. 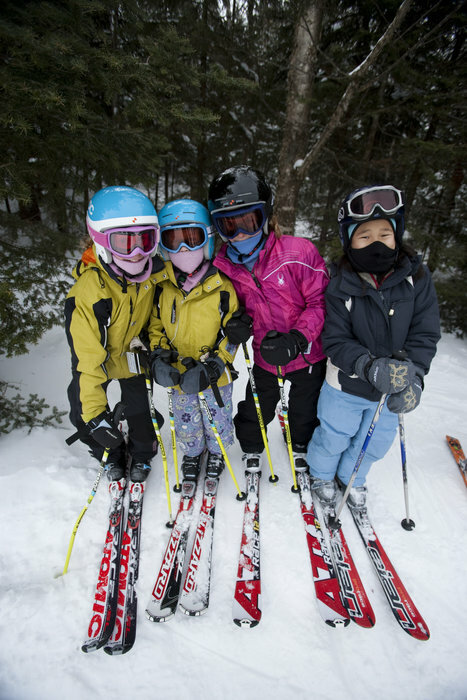 There’s no arguing that Okemo Mountain Resort is family friendly, first and foremost. 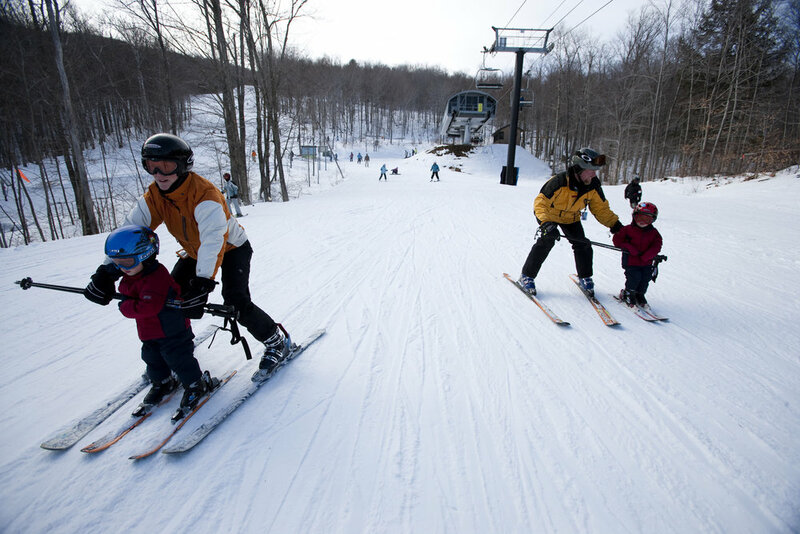 Families love Okemo's big, wide swaths of corduroy and the gradual, rolling aspect of most descents. 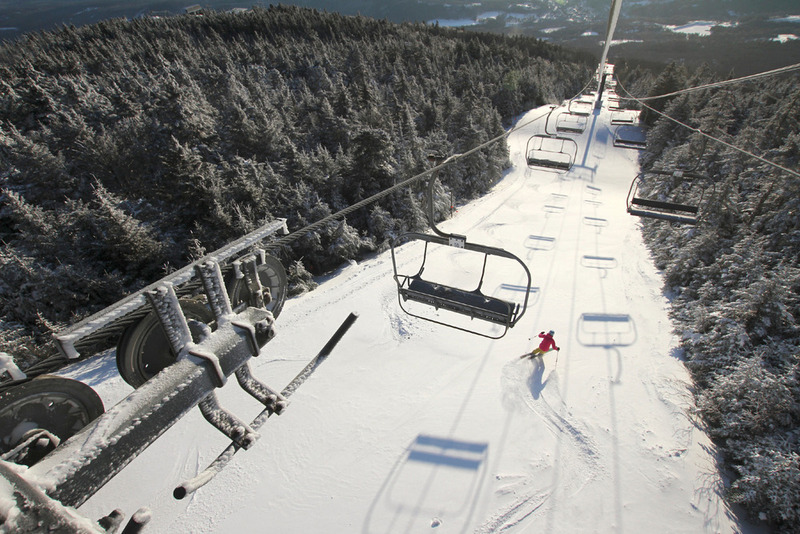 Options for every level are available from the top of each chair at Okemo. 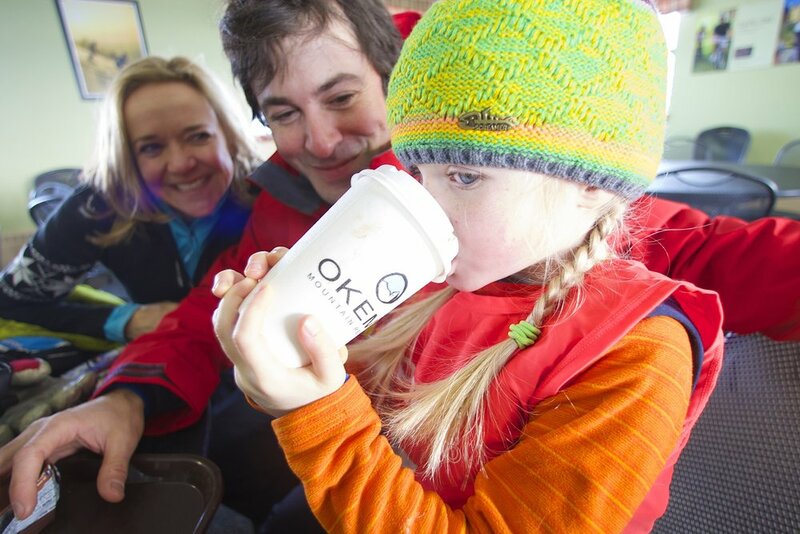 Hot coco break at Okemo. 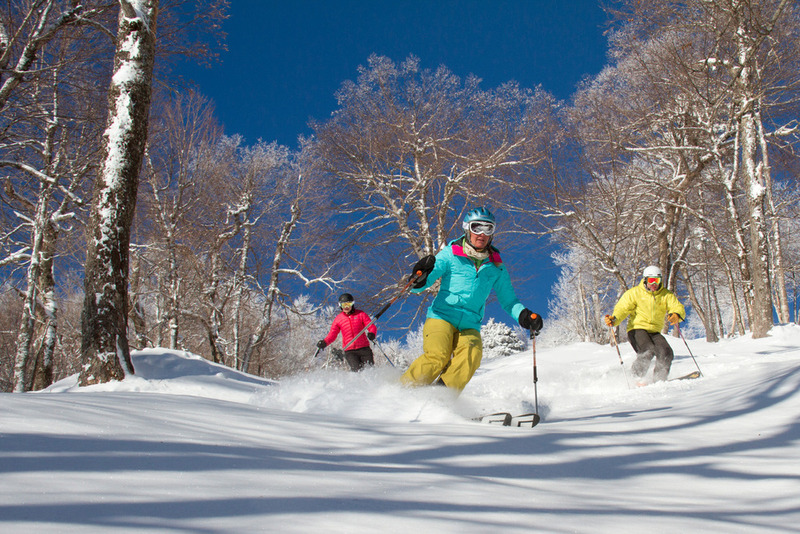 Okemo offers endless exploration, on and off the slopes. 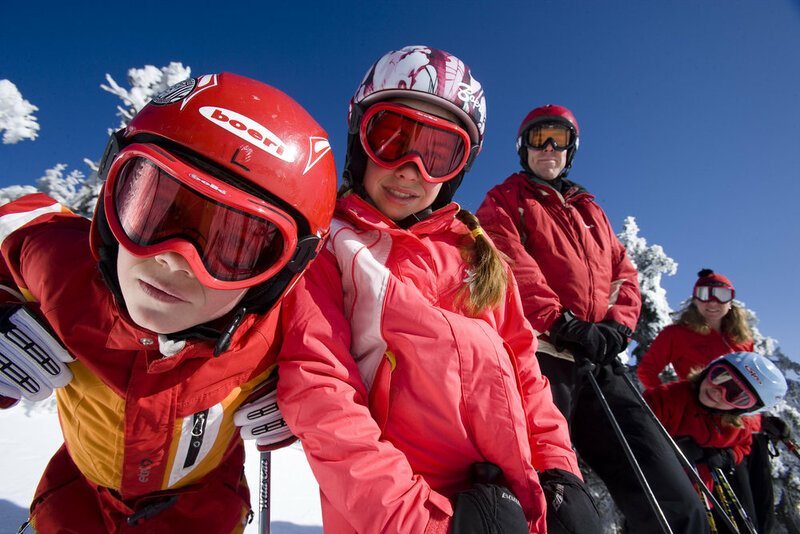 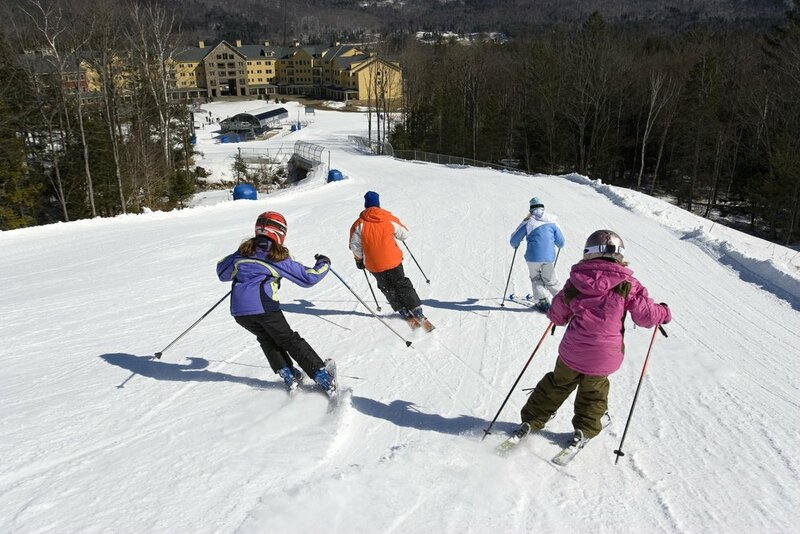 Families will find a stress-free ski trip at Okemo. 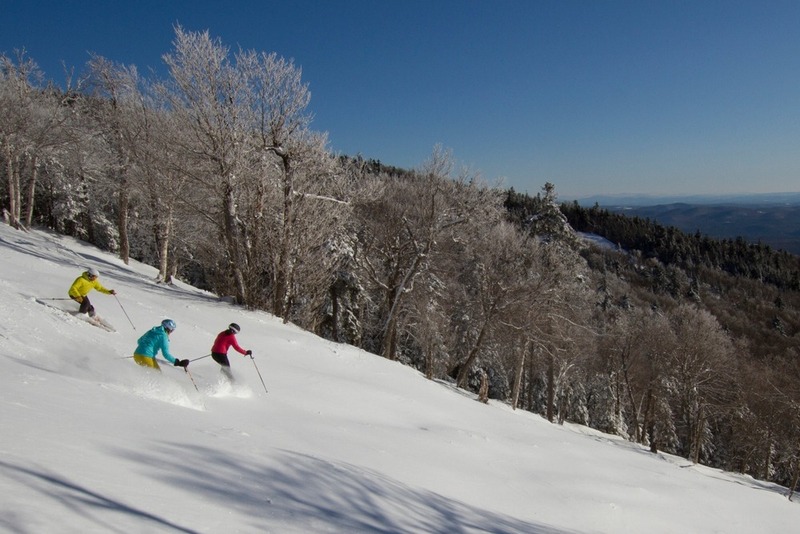 A bluebird day at Okemo Mountain Resort. 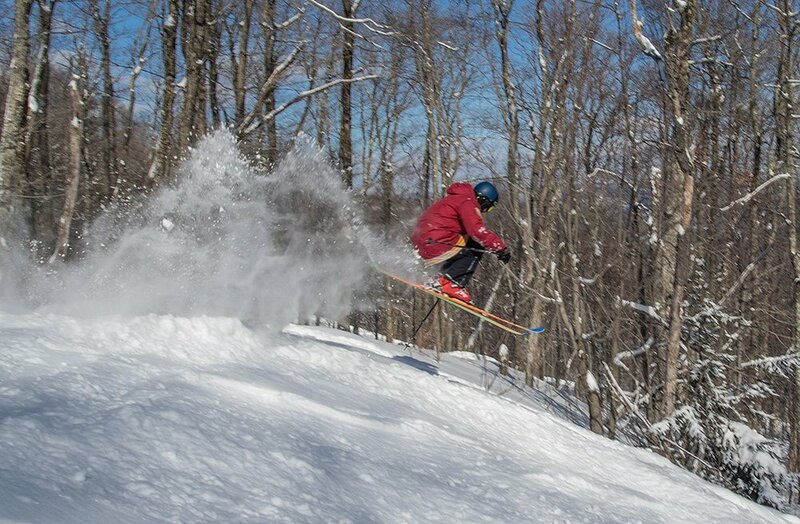 A skier takes flight in the glades at Okemo. 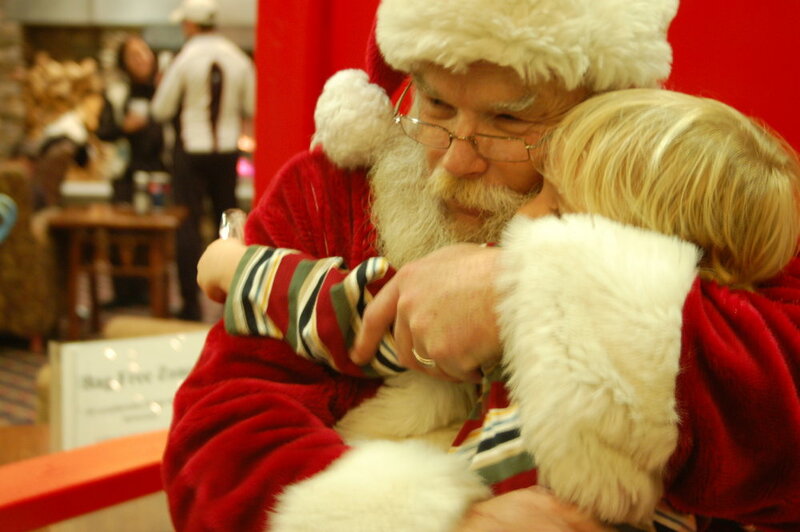 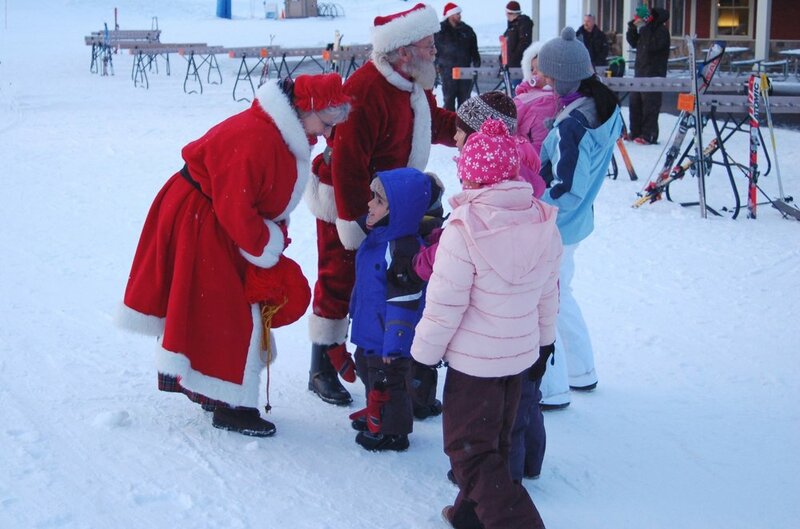 The Claus' spreading joy to the children! 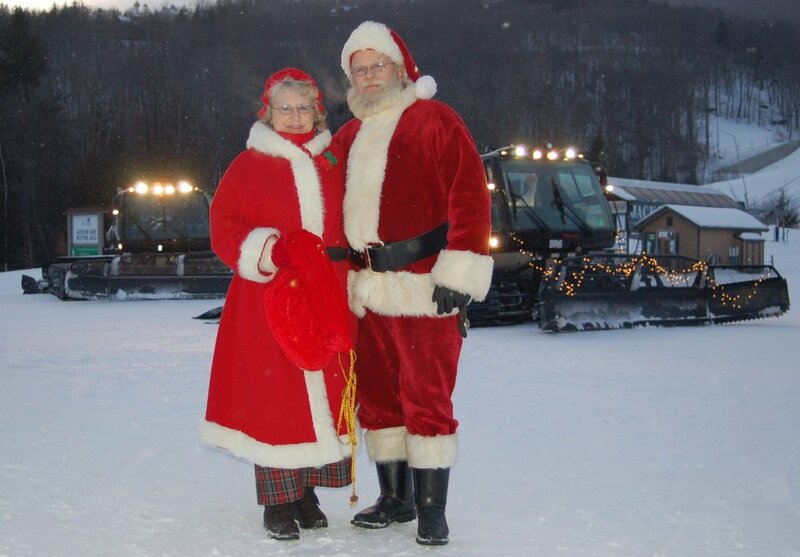 The Claus' take the time to strike a pose! 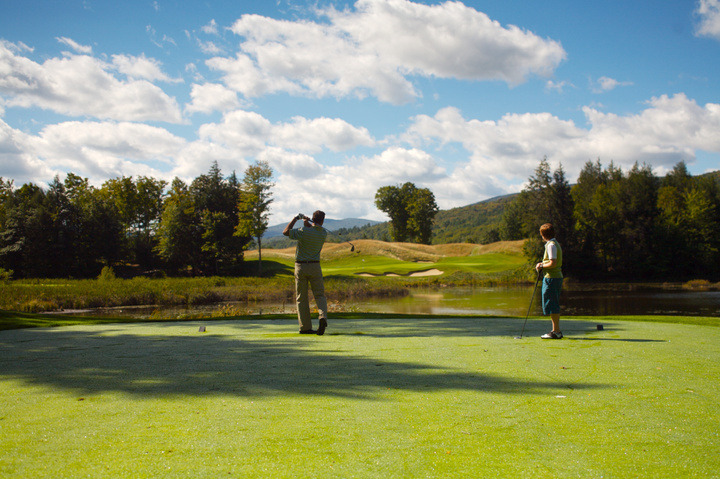 Hit the links at Okemo this summer with the Stay & Play Golf Package. 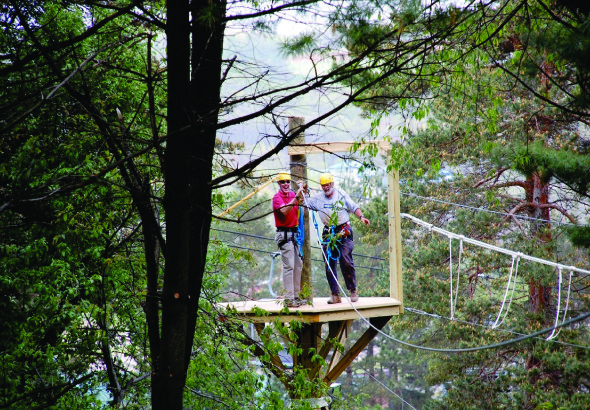 Zipline Canopy Tours at Okemo add one more adventure to the list of activities that can be done at the resort year-round. 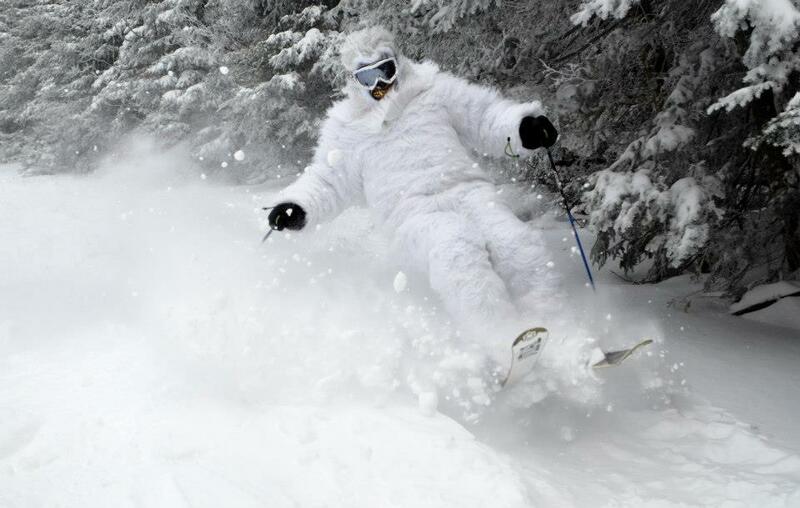 The yeti was out to get the goods at Okemo. 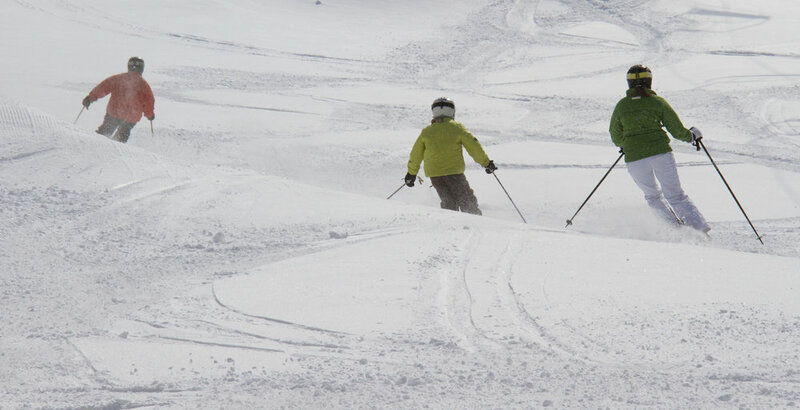 Sometimes you just have to leave everything else behind. 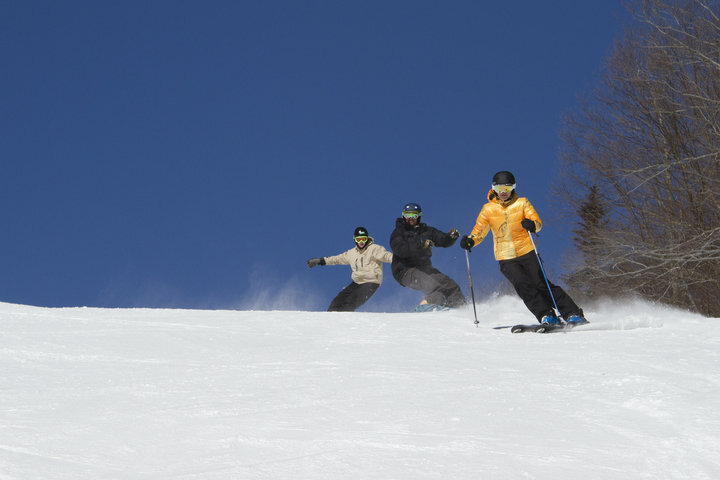 Photo Courtesy of Okemo Mountain Resort. 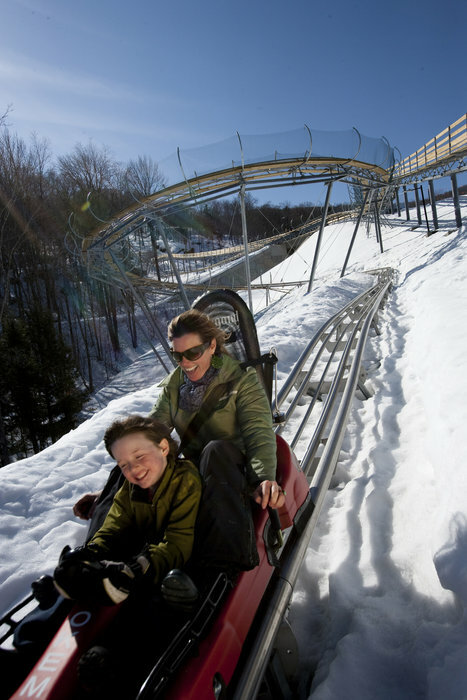 Can you think of a better way to spend the long weekend? 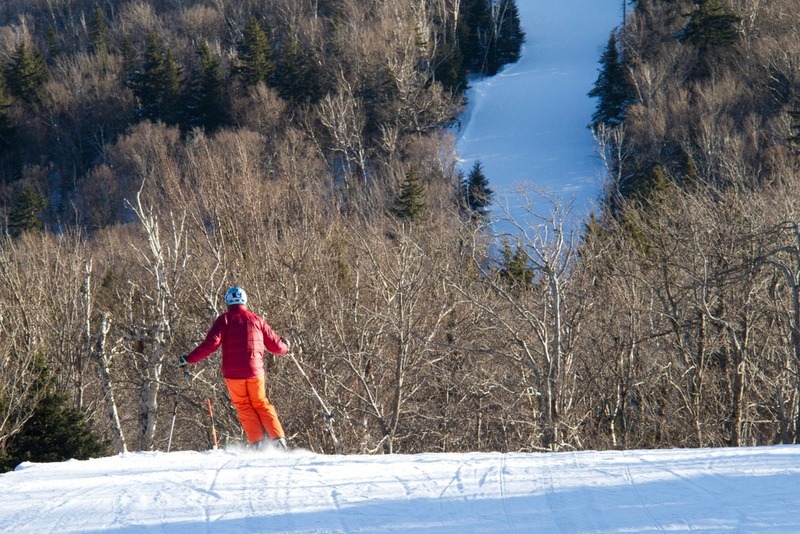 Photo Courtesy of Okemo Mountain Resort. 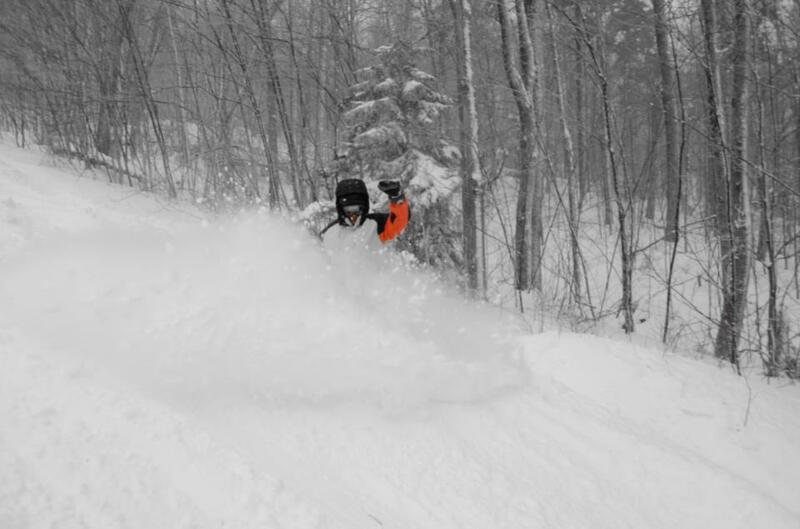 Deep turns at Okemo, 12/27/2012. 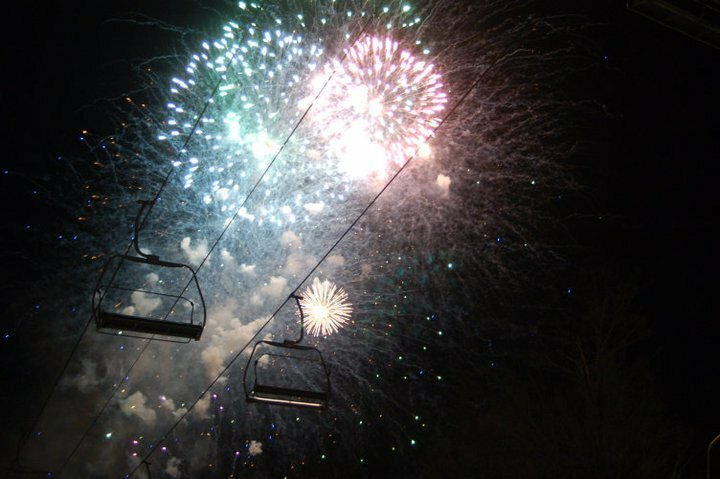 Chairlifts silhouetted by fireworks at Okemo. Photo Courtesy of Okemo Mountain Resort. 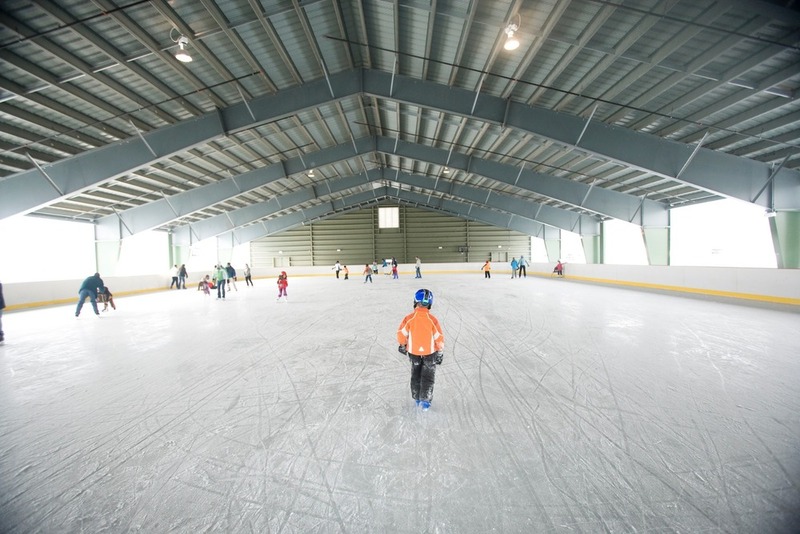 Skating in the Ice House at Jackson Gore. 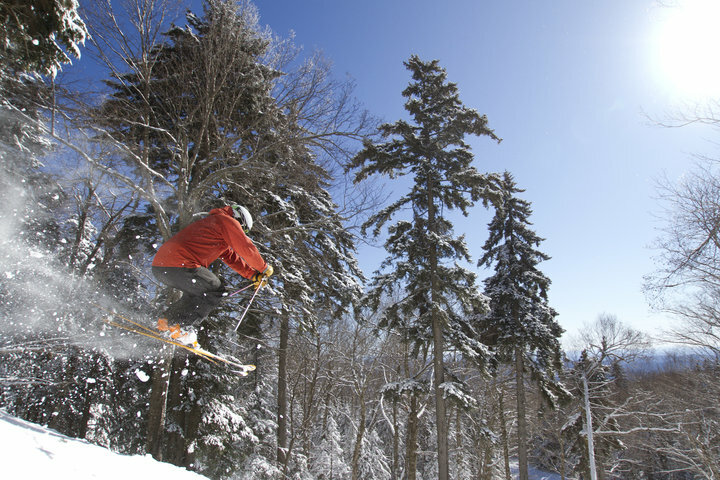 Photo Courtesy of Okemo Mountain Resort. 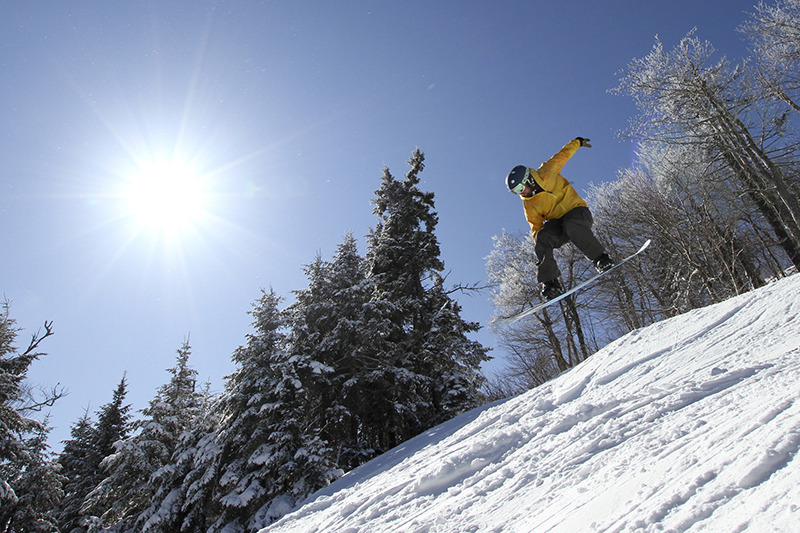 Those same snow showers made for some especially smooth morning groomers at places like Okemo. 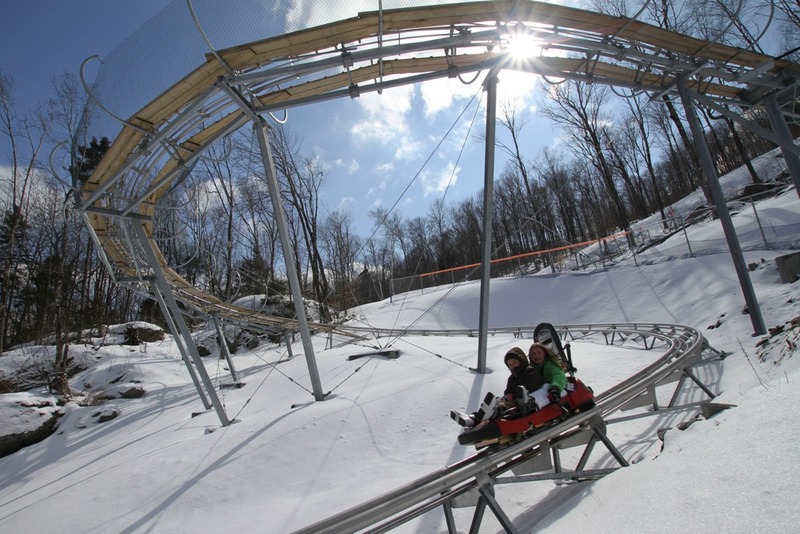 Rip down the mountainside on Okemo's Timber Ripper Mountain Coaster. 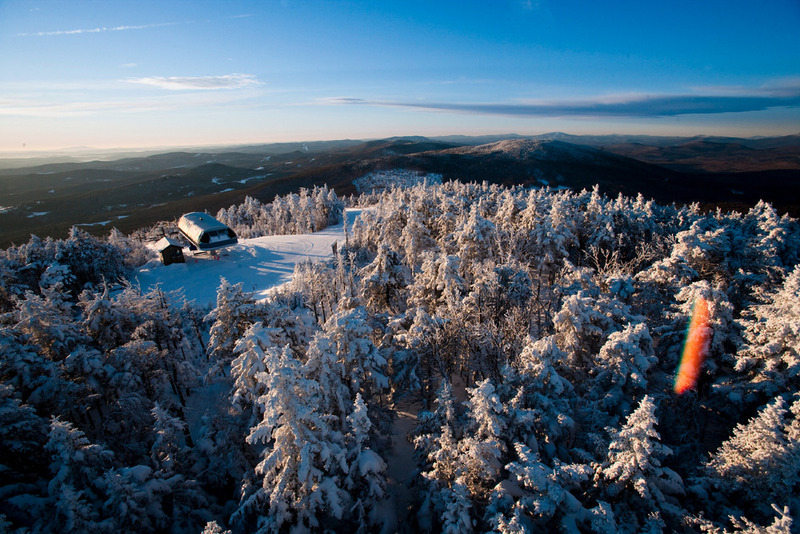 Photo courtesy of Okemo Mountain Resort. 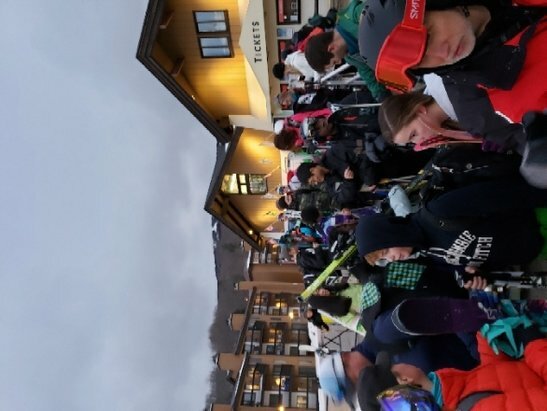 New Millennial Pass at Okemo offers something special for 20 somethings.